In the mid 1970s my early teenage musical explorations were largely shaped by an older cousin who went off to university and left an old black record box in the care of her younger brother. The contents of this box, and the impact these records would have on me is a story for another time but it was within that box, on a clutch of mysterious-looking albums by The Incredible String Band that I first encountered the name of Joe Boyd. Boyd was the ISB’s record producer. I had no real idea what a record producer actually did – I’m not sure that I have much more of an idea now – but as I got to know those albums in all their strange and wonderful intricacy, it seemed to me that being Joe Boyd wouldn’t be the worst thing in the world. In the years to come, Boyd’s name appeared regularly in connection with artists and albums that I came to love: Fairport Convention, John Martin, Nick Drake, Pink Floyd; Boyd was there in the background. 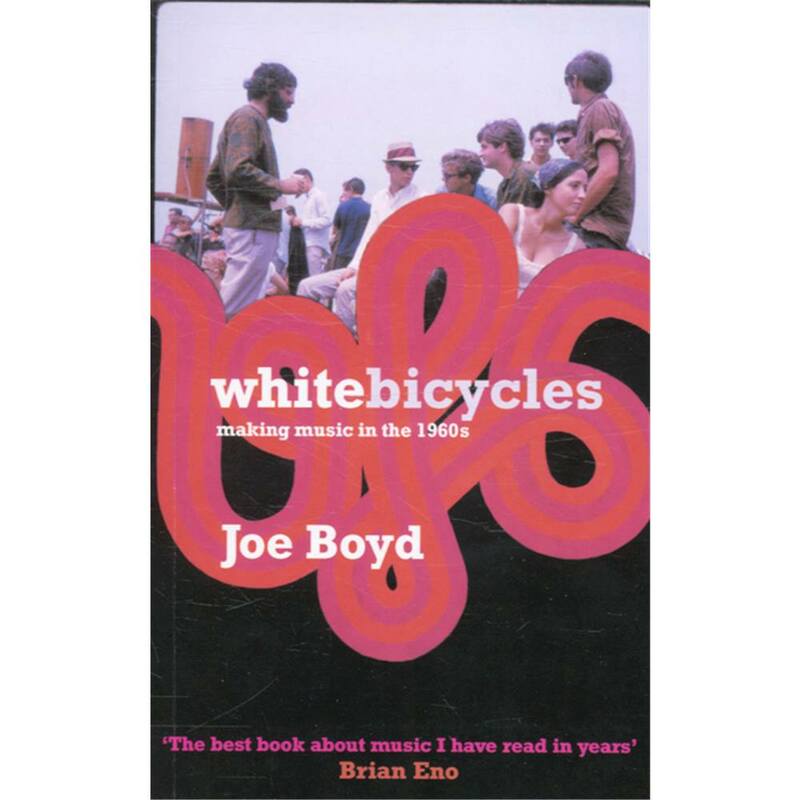 White Bicycles, subtitled Making Music In The 1960s, begins in 1954; a year after Boyd’s family got their first television set. Until then Boyd and his brother had been happy to watch baseball and The Ed Sullivan Show but suddenly Bob Horn’s WFL-TV Bandstand was blasting R & B and rock and roll into the Boyd family living room every day after school. By the time school turned to college, Boyd’s developing interest in jazz and blues led to him booking a gig for forgotten blues singer Lonnie Johnson in a friend’s living room. Further bookings followed throughout his college years and one day Boyd had an epiphany: he’d become a record producer, get paid for listening to music and impress girls at the same time. 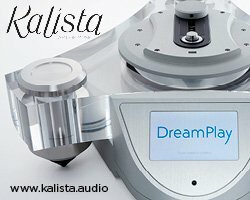 If becoming a record producer was easy we would all be doing it. Boyd works his way into the music jobs by finding jobs he loves but that no one else particularly wants to do, like organising European gospel and blues package tours with artists who aren’t much interested in appearing on the same stage. Time spent London persuades him that young British audiences are much more enthusiastic about the blues and jazz that he loved than his countrymen and after a period spent shuttling back and forward between Britain and the USA he eventually settles in the UK capital. Boyd gets involved with the British folk moment just as it begins to merge with the burgeoning psychedelic scene and for the next few years he exhibits a Zelig-like ability to be in the right place at the right time, helping to nurture the recording and performing careers of some of the key artists and groups of the 1960s as well as letting more than a few, including a pair of singer/songwriters who would go on to be part of the biggest pop act of the 70s, slip through his fingers. To reveal any more would risk spoiling your enjoyment of the book. Suffice to say that White Bicycles is a highly entertaining view of the Sixties from a man who was there and remembers.